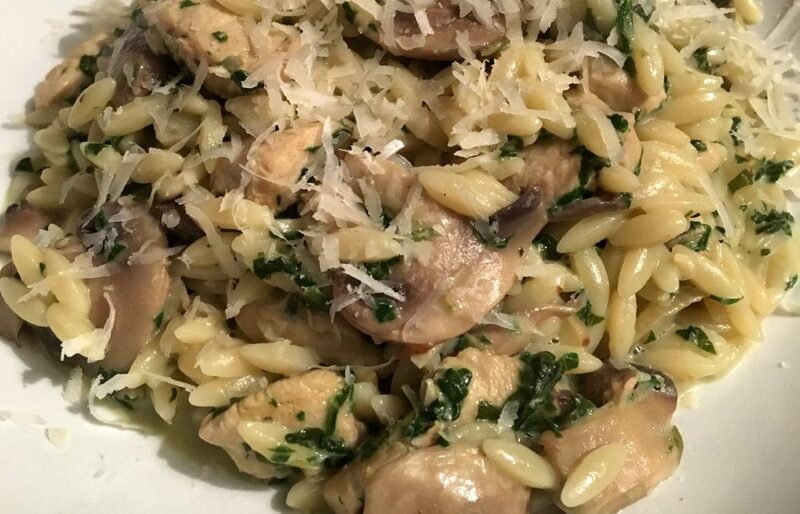 Taste the sunshine of the Caribbean with this quick, easy and flavoursome dish. 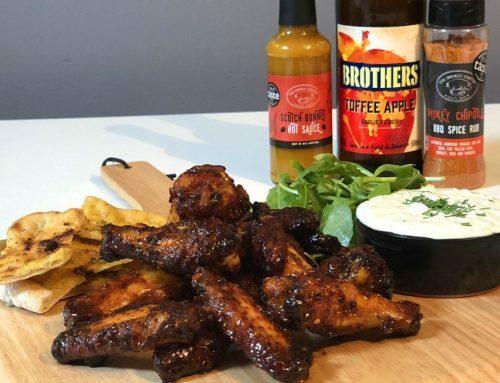 Our Jamaican Jerk BBQ Spice Rub is made from all the traditional classics such as all spice, cinnamon, nutmeg, thyme and of course scotch bonnet chilli. 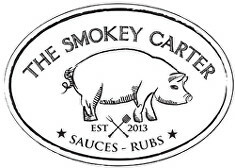 In August 2017 we proudly won a Gold Star at the Great Taste Awards for this complex rub. 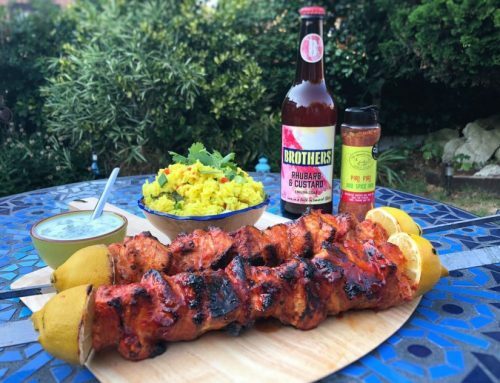 We love a bit of spicy jerk chicken here at Smokey HQ, whether it be on the barbecue or roasted in the oven. Chicken thighs are great for the barbecue as the fat melts, goes crispy and keep the meat moist. 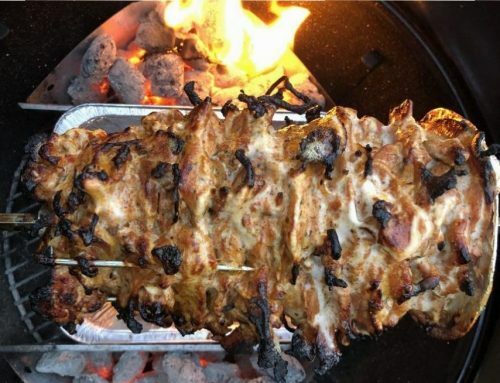 You can also mix the rub with yogurt and use as a marinade. 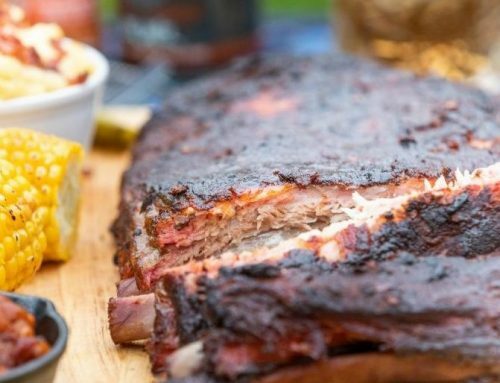 You can marinade the meat overnight but it doesn’t have to be complicated. 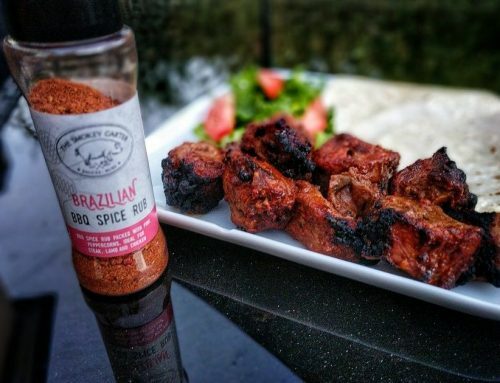 Simply dust on our Jamaican Jerk Spice Rub and away you go. Lightly bash out a couple of chicken breasts, rub in a little oil and dust with Jamaican Jerk Spice Rub (about 10grams per breast should do it). With a little oil in a non stick hot pan, lay the chicken in and fry until golden and the juices of the chicken run clear. Depending on the thickness this should just be a few minutes each side. 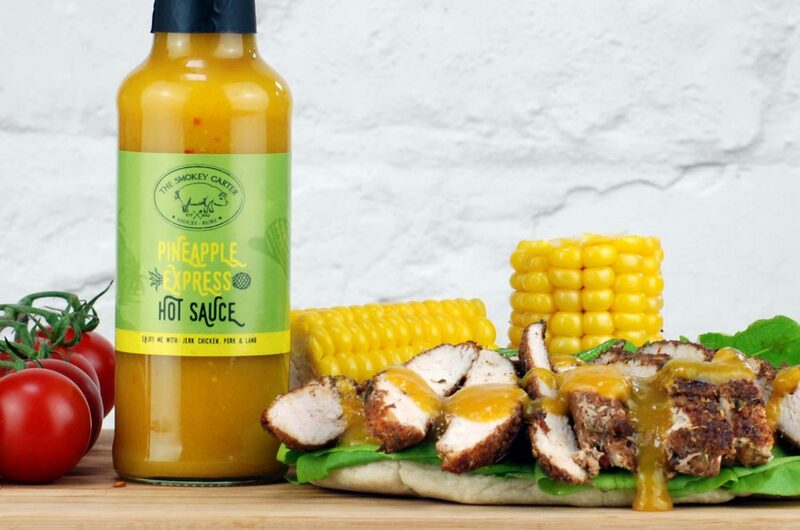 Serve inside pittas or flat bread with salad and drizzled with our Pineapple Express Hot Sauce for that fruity kick. If things are a little spicy for you, cool it down with a little yogurt and enjoy with some buttered corn on the cob on the side. 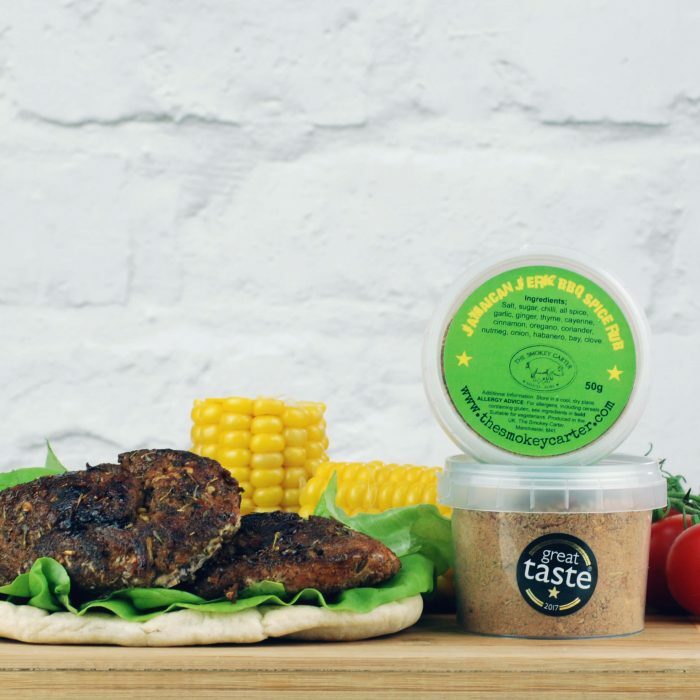 Our Jamaican Jerk Spice Rub also works great on pork steaks, lamb and even in falafel.